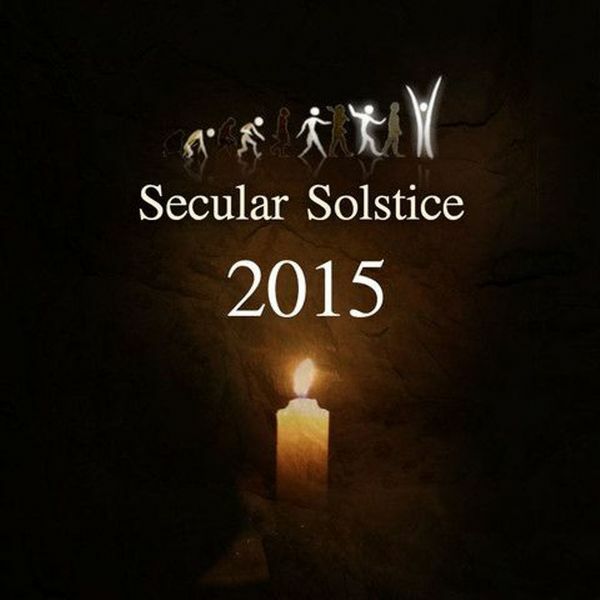 This year to celebrate the Winter Solstice, Reasonable New York has partnered with Raymond Arnold and his Brighter Than Today Secular Solstice event taking place on Saturday December 19th at the New York Society For Ethical Culture. Reasonable New York will host a reception that will start at 5:30PM and continue until 10:30PM. Participants can hang out at the reception where we will have wine and snacks. Donations welcome to cover costs! “The Solstice singalong concert will take place in the auditorium. Tickets are $25 and are available at www.humanistculture.com“. Tickets will also be available at the reception. During the reception, members of Reasonable New York will be available to say hello and talk about their organizations. Spend some time with us, and I encourage you to attend the event upstairs as well. I have heard it was just great last year! Once you have a ticket, feel free to go back and forth throughout the evening.